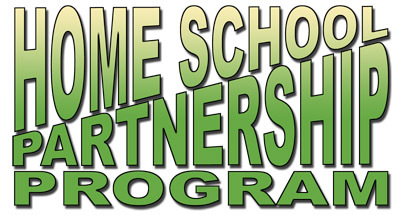 The Home School Partnership Program is a 160 page blackline master homework program designed for students placed in Reading Mastery II. 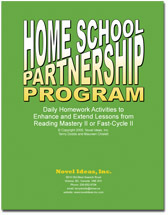 Each homework sheet in the Home School Partnership Program supports and reinforces the skills and concepts taught in the daily reading lesson. Blackline master sheets for each lesson in Reading Mastery II.